I thought it would be helpful to create a resource page that you can always come to for all of your membership site and online marketing needs. I’ll add to it as I learn more, but you’ll notice that in the future I will reference this page quite often. I recommend bookmarking it for your reference and convenience. Enjoy! The following 5 resources are all you need to get started building a flexible and attractive membership site that’s also easy for you to manage. I personally use this combination on several of my own sites to sell both one-off eBooks and recurring memberships. It’s as close to the perfect membership site combination I’ve found so far. SpeedKills.io is a 100% managed-for-you cloud hosting company I started with my business partner specifically to solve our pain points around hosting. We went through most of the big hosts before we realized that none of them really gave us the power, flexibility and customer-centric attention we needed. This was especially true of membership sites, which require a certain kind of configuration to work best. So we decided to solve this problem in the market ourselves! OptimizePress is the most powerful WordPress theme available for online marketers today. Not only is it great for blogging, but it lets you easily create landing pages, sales pages, members areas and more. I use it on many of my sites, including this one! Digital Access Pass (or DAP for short) is the best WordPress membership plugin I’ve used. It’s incredibly simple, elegant and easy to administer. You can create unlimited membership levels, integrate with your email marketing program and offer 1-click upsells (and much more). Drip is the best email marketing and automation tool on the planet. I’ve worked with Aweber, MailChimp, ActiveCampaign and I even had InfusionSoft for a while. None of them are as intuitive, powerful and affordable as Drip. We absolutely love this tool. 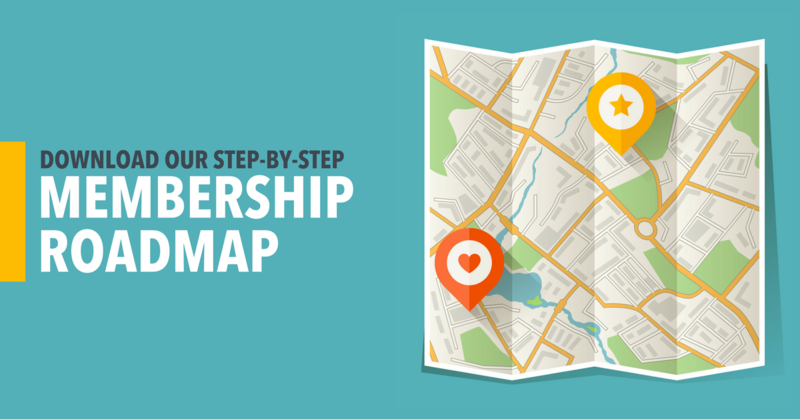 What You Need To Know Before Creating A Membership Site is a report I wrote to get you on the right track when you’re considering starting a membership site. It’s 100% free and many people have emailed me telling me it’s super helpful. Hopefully you’ll find it helpful as well. Pretty Link is a free WordPress plugin that allows you to turn long, unsightly URLs into ‘pretty’ links. This plugin is perfect for cleaning up affiliate links. Once you get that image out of your head, I bet you can imagine all sorts of creative ways to implement this plugin. This content locker approach dramatically increases social media likes. And I say that from experience, having I’ve used WPSharely on several websites in different niches. And every time I use it on a post it gets a ton of social media traction. I don’t see too many people using this plugin, which means it’s more effective. Jeff Walker’s Product Launch Formula is one of only TWO paid trainings I actively recommend to my clients and colleagues. Jeff popularized and codified the online product launch, and his system is responsible for untold millions of dollars in sales. I’m sure you’ve seen a launch before and maybe you’ve even done one yourself. Product Launch Formula shows you, step by step, how to properly launch your product. Warning: it’s an expensive product but if you use what you learn, you will without a doubt make your money back many times over. The Ultimate Belcher Button Wizard – The Belcher button is also known as the most expensive buy button ever created. This button has been test and retested and is proven effective to get people to click. Use it!